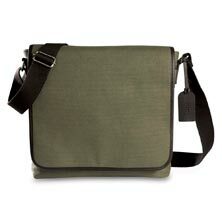 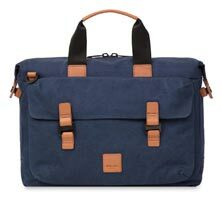 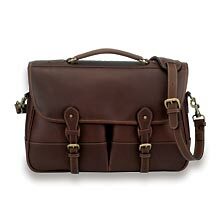 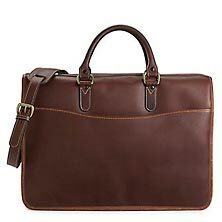 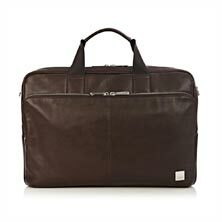 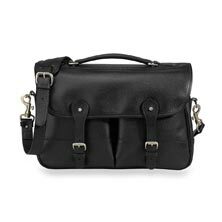 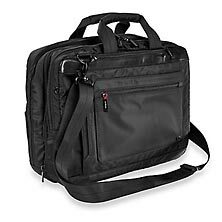 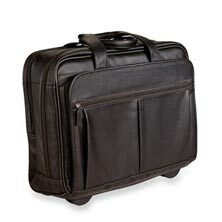 Now that we’re well into the second decade of the 21st century, our needs for briefcases and briefbags have evolved. 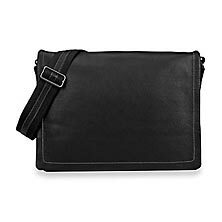 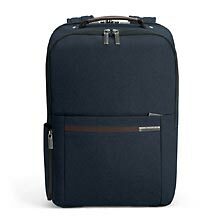 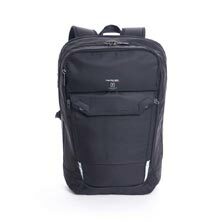 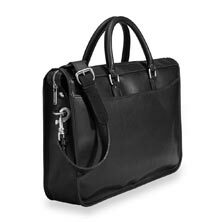 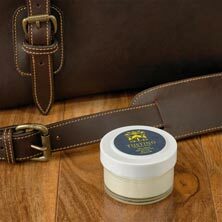 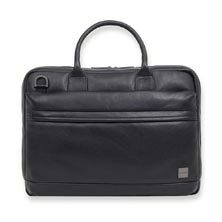 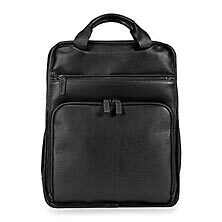 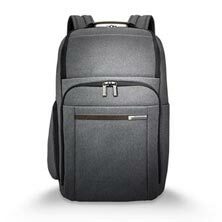 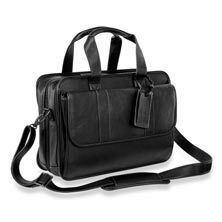 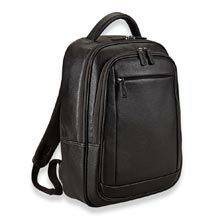 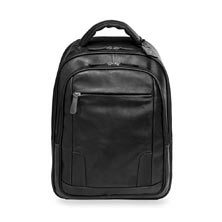 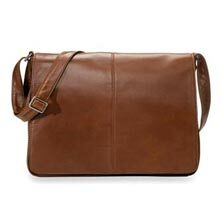 Some of us carry a well-appointed laptop bag or laptop briefcase to hold computer, notebooks and files; others need a smaller, more compact iPad bag or tablet holder for just the essentials. 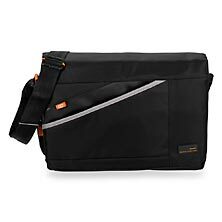 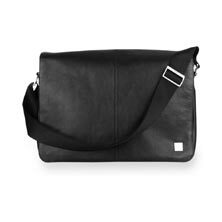 Some carry their iPad holder under their arm, others prefer to sling a laptop messenger bag or iPad messenger over their shoulder for hand-free convenience. 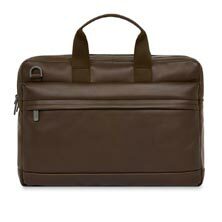 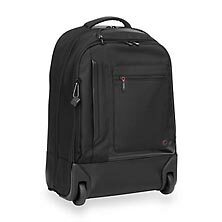 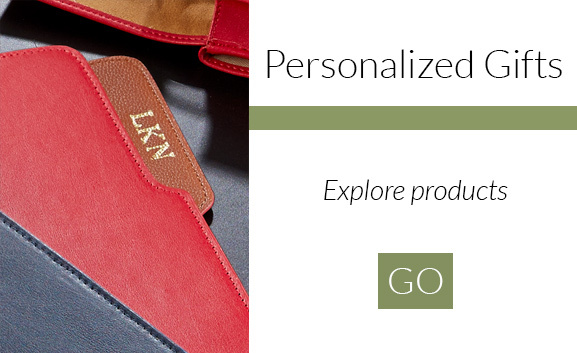 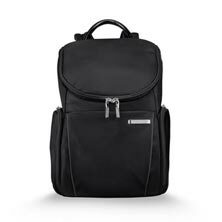 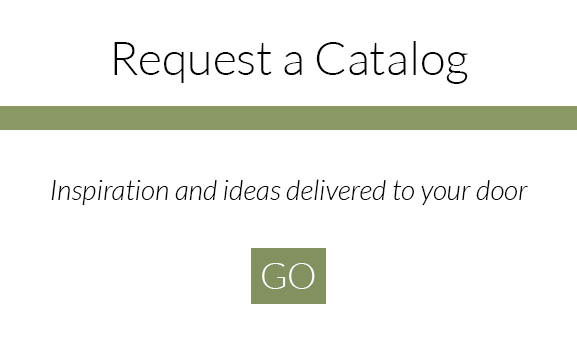 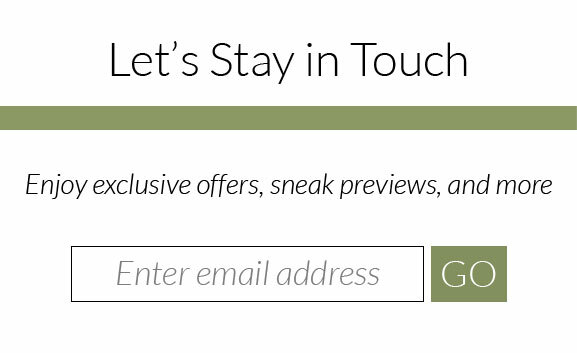 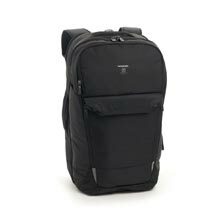 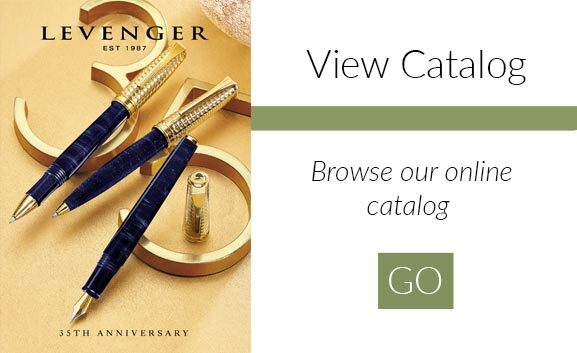 Look to Levenger for expertly crafted, durable tech gear for him and for her that will serve you through the Information Age...and perhaps beyond.